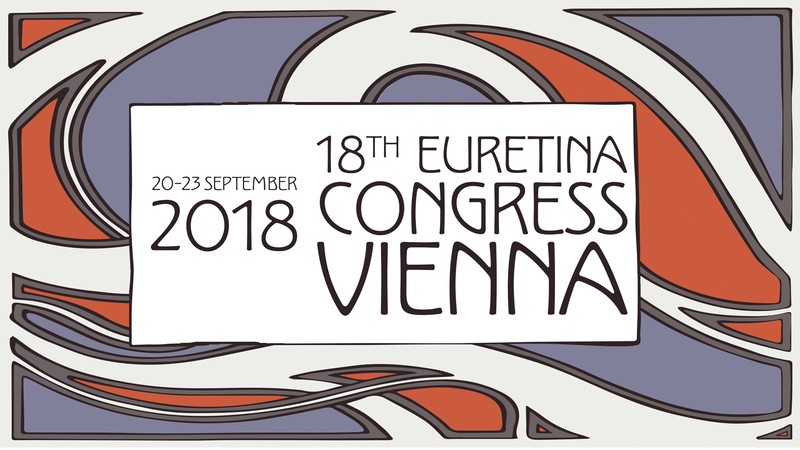 On the 20th to the 23rd of September 2018 the 18th Congress of the European Society of Retina Specialist (EURETINA) took place at the Reed Messe Congress Centre in Vienna. The “coming of age” of this congress comes after a rapid increase in the number of delegates, confirming EURETINA as the most important retina congress worldwide. According to the executive board it is now time to ensure a steady development of the whole organisation to widen the retinal community of EURETINA members.